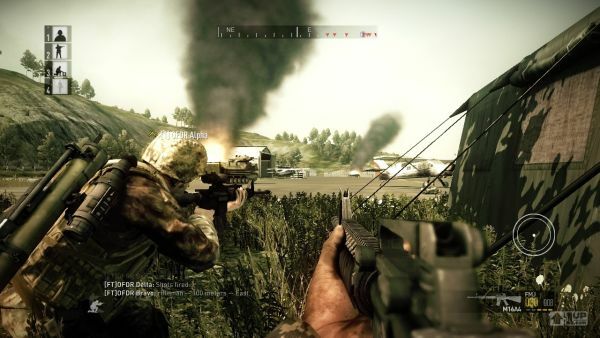 Minimum System requirements of Operation Flashpoint: Red River Revealed. DRM: Internet connection required for game activation. To play online, activate an online account using a product key. Limit one account per key. Not that high but these are the least required to pass the Online Activation. The game is also said to be more focused and tighter than 2009’s Dragon Rising as gameplay was quite a bit issue with the previous entry of the game. However the gameplay was really quite interesting where you could literally die without any warning and needed medics to heal your wounds for a temporary time. All in One it offered a realistic combat and was a good switch from the usual fast paced COD games. I have high hopes for the next installment in the Operation Flashpoint series. It’ll be released later this year.